Congratulations to our client, the developers of the SoundWaves waterpark, on securing incentives to aid in construction. Ryman Hospitality’s plans for a new water park complex at its Gaylord Opryland Resort & Convention Center took a significant step forward Tuesday with the Metro Council giving preliminary approval of an incentive package for the company valued at an estimated $13.8 million. The council voted 33-3 on a key second of three votes to approve a plan to keep Opryland’s property tax payments flat through 2025 after this year’s reappraisal. 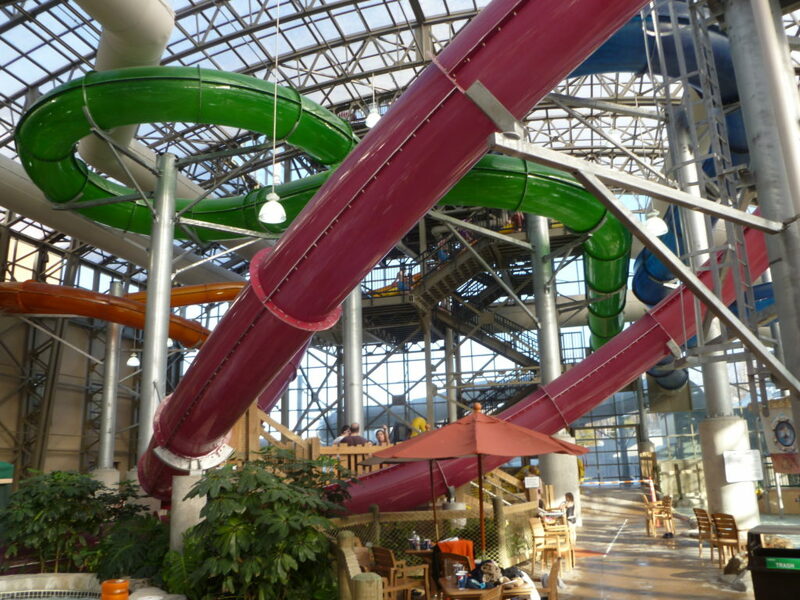 In doing so, Metro would forfeit about $1.63 million in expected annual property taxes the city would typically collect from the water park. The deal also would extend $1 million in annual hotel-tax rebates that Ryman began receiving from Metro after the city’s devastating 2010 flood by six years to 2031. In addition, Ryman is to donate two parcels, at 2400 and 2410 McGavock Pike, to Metro, providing Nashville’s parks department new land for public boat access to the Cumberland River.